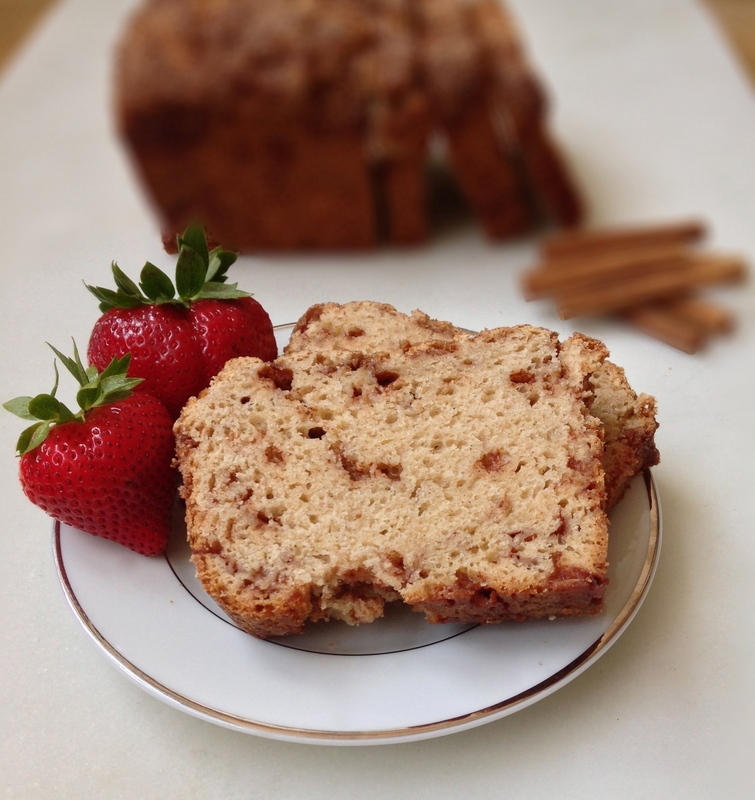 This easy cinnamon bread is made with yeast, but it requires absolutely no kneading. Just mix up the dough, let it rise for an hour, and bake. So easy!